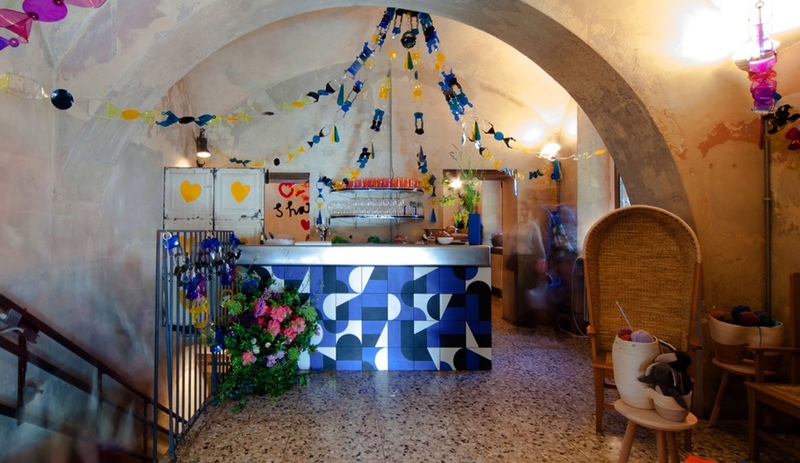 Makers & Bakers, hosted by Airbnb and Ambra Medda during Milan Design Week, created a warm, communal-dining experience in a rustic restaurant. We asked Joe Gebbia, cofounder of Airbnb, how his brand goes hand in hand with design experiences. 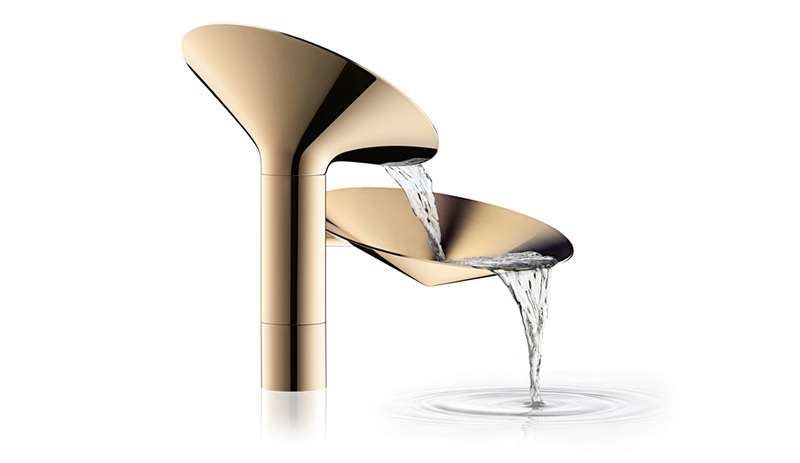 Each year during Milan Design Week, German manufacturer Axor invites five top designers to rethink the bathroom faucet using alternative materials and forms. The results are always amazing. Here’s what’s new for 2016. 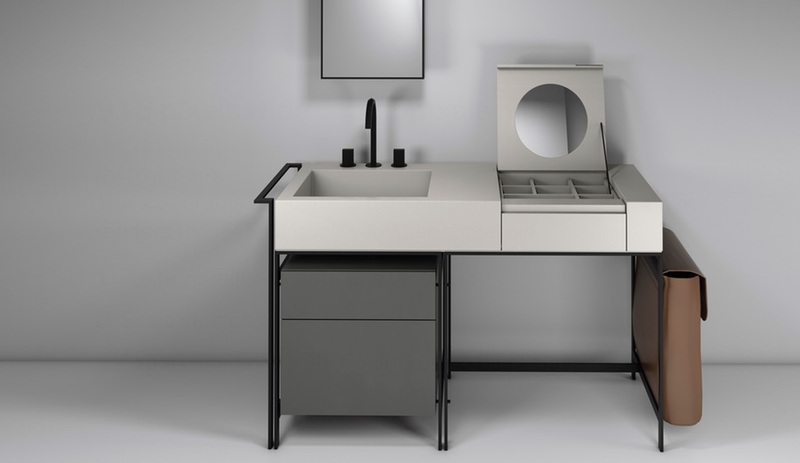 Bathrooms were a big part of Milan Design Week with Bagno hosting dozens of product launches at Salone del Mobile. Many more novelties were on view at showrooms across the city. 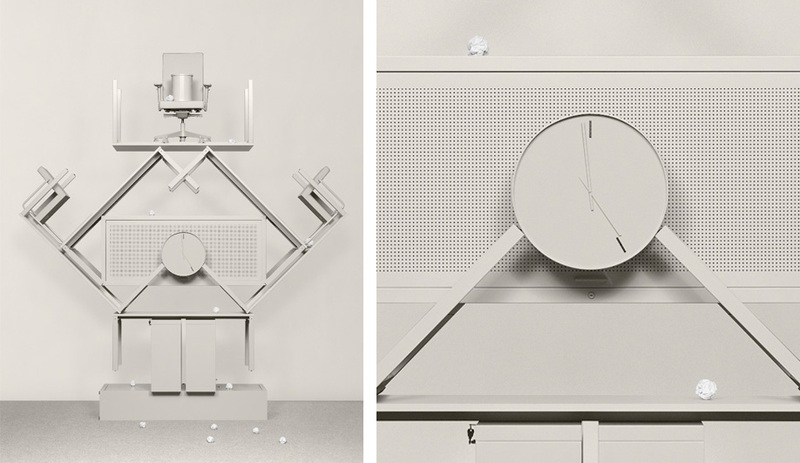 Here are 10 collections coming down the pipeline, from Axor, Kreoo, Laufen and more. 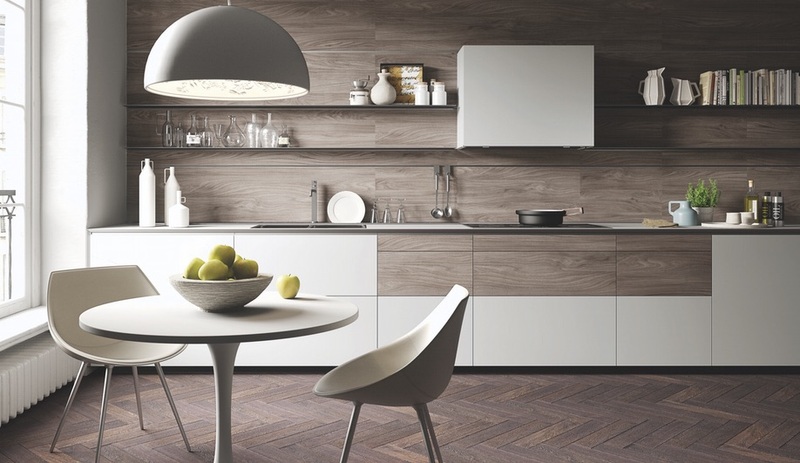 The biannual EuroCucina show sets trends in kitchen design for the years ahead. Here are five fabulous kitchens – by manufacturers such as Valcucine, Alno and Schiffini – unveiled during Milan Design Week. Milan Design Week has wrapped for another year and we’ve had a chance to download thousands of images snapped over the seven-day, city-wide event – the largest furniture fair in the world. Here are some of our favourite moments from Milan Design Week 2016. 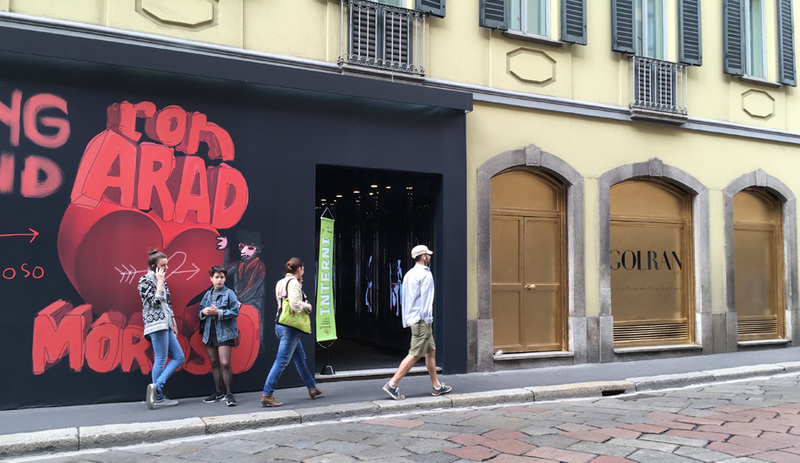 Besides the Rho fairgrounds of Salone del Mobile, where the biggest names in furniture launch their latest, the city itself is in full-on party mode, with dozens of exhibitions and installations filling plazas, palaces and the streets. Here are nine top not-to-miss events, starting April 12. 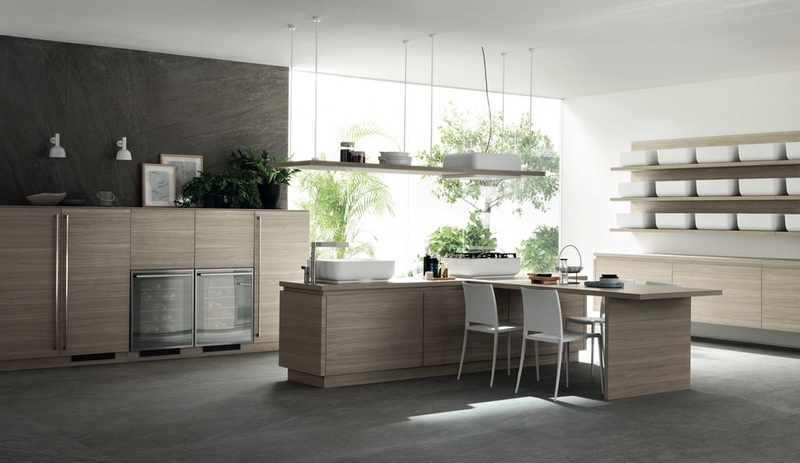 What Scavolini, Valcucine, Del Tongo and more are cooking up for EuroCucina, part of Milan’s Salone del Mobile from April 12 to 17. 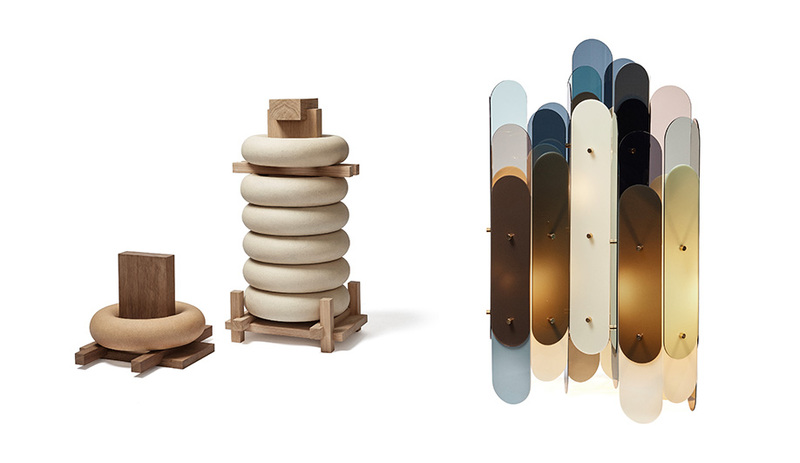 Twenty-six artisans from Norway will be part of the Structure exhibition at Ventura Lambrate, one of the largest off-site districts during Milan Design Week – and the best place to find young talent. The furniture world’s biggest event of the year is just weeks away, and the previews are looking sensational. 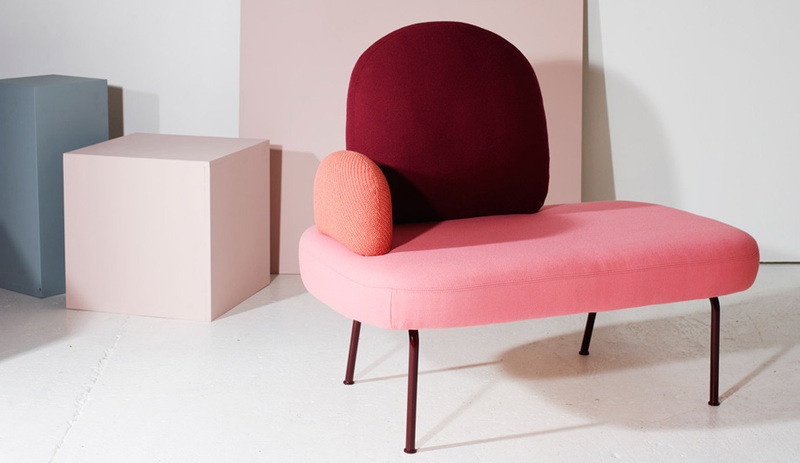 Here are some of the exciting designer collections – including Ron Arad and Mariscal for Moroso – debuting during Milan Design Week, April 12 to 17.